Globally rare, nationally significant, locally distinct! 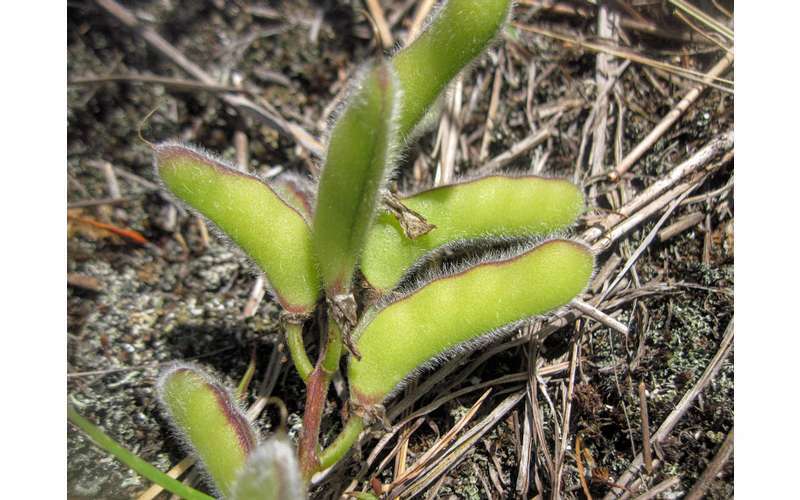 The Pine Bush was formed around 12,000 to 15,000 years ago after the drainage of a large glacial lake. Sand dunes came about from water being drained from the lake - this is part of what makes the pine barrens landscape so unique. Sand dunes are a truly unusual sight to see in Upstate New York! 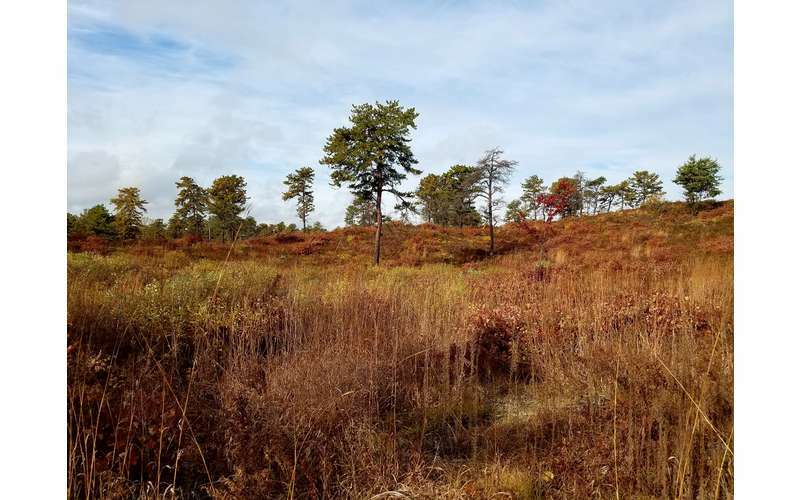 Today, the Pine Bush consists of over 3,200 acres of protected land, with more land being added all the time. 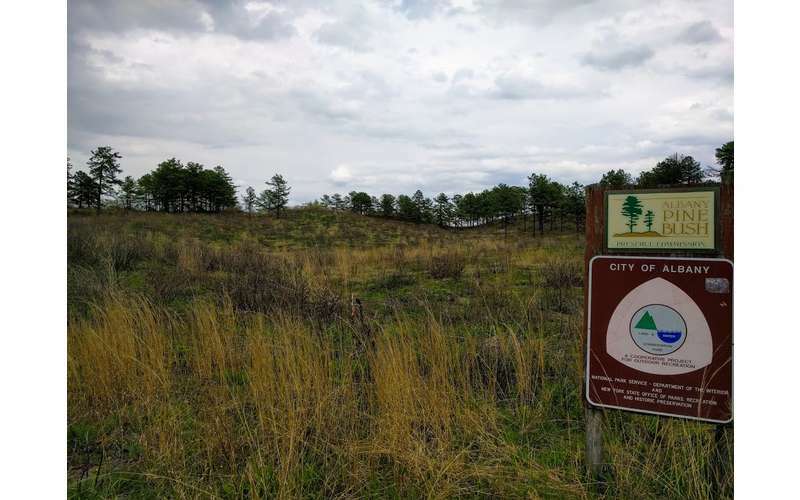 The Albany Pine Bush Commission works with local landowners and the public to lessen the impacts of development and fragmentation. The Pine Bush is an official National Natural Landmark, New York State Unique Area, a Heritage Sight, a Bird Conservation Area, and a National Audubon Society Important Bird Area. 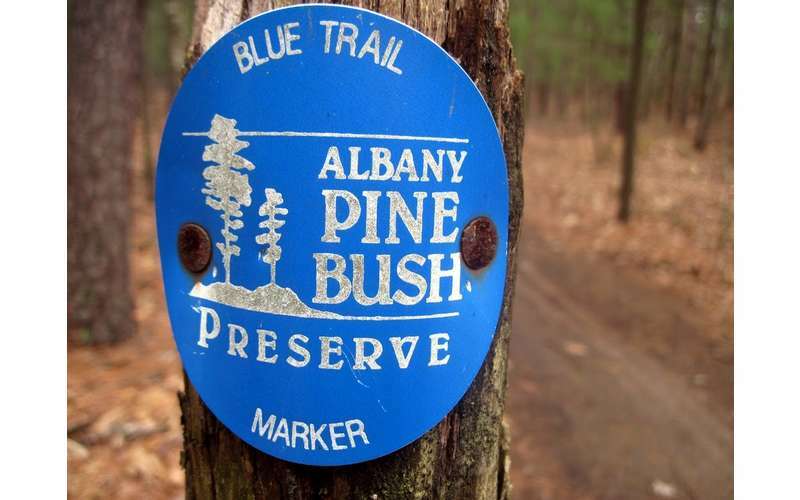 The Pine Bush has about 18 miles of multi-use trails for hiking, jogging, mountain biking, birding, cross-country skiing, and snowshoeing. The trails go through a variety of landscapes, including sandy areas, grass, and forest, although the land is mostly flat making the trails great for beginners. 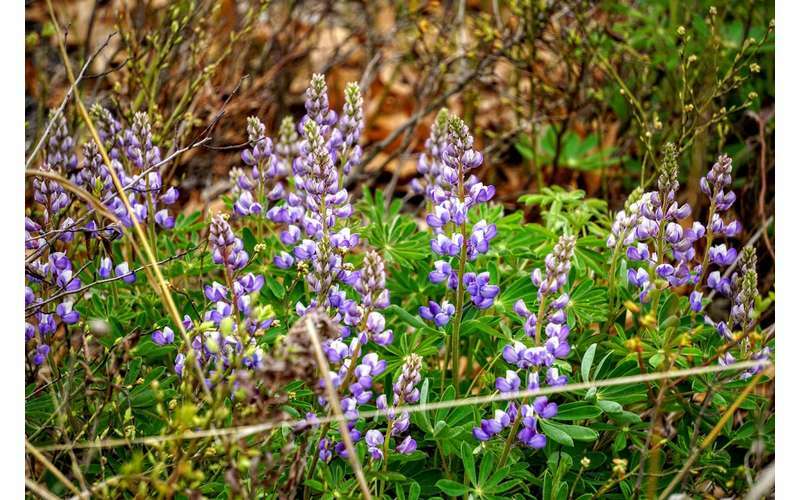 In addition, the Pine Bush is also sometimes used for horseback riding, hunting, and fishing. 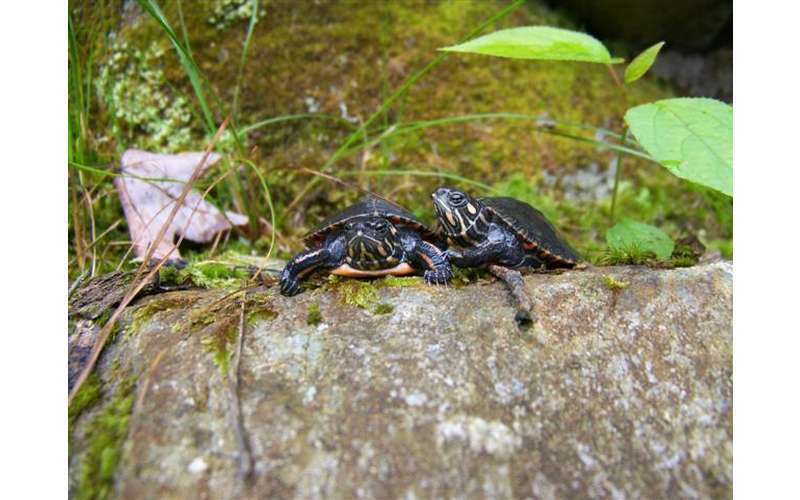 The Pine Bush is home to more than 1,500 plant and animal species, including 76 wildlife Species of Greatest Conservation Need and more than 20 at-risk species. 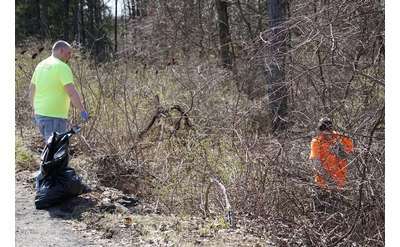 The Pine Bush is best known for its protection of the endangered Karner blue butterfly, which is making a significant comeback thanks in part to the efforts of staff and volunteers at the Pine Bush. The Pine Bush is a fire-dependent habitat, meaning it requires frequent controlled burns in order to maintain the ecosystem. These controlled burns typically happen every year, with a fire returning to a particular spot once every 5 to 20 years. How, where, and when these fires happen depend on weather and other conditions. 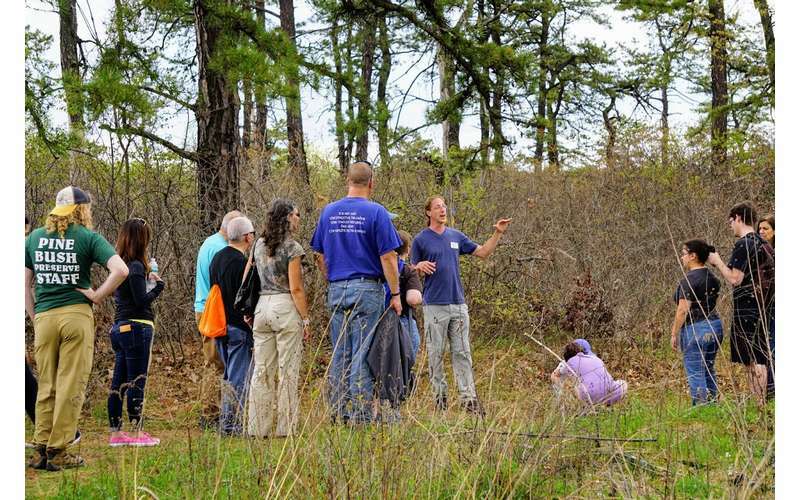 Located at the Albany Pine Bush Preserve is The Discovery Center, also known as the Gateway to the Pine Bush! This indoor museum and learning center is open to the public year round and features interactive exhibits, activities, and more. Visit their website today and learn more about events, recreational opportunities, and volunteer positions open at the Pine Bush! If you're looking for fun in unexpected places, then you should check out these 5 hidden gems in the Albany area. We've compiled nine can't-miss attractions for tourists. Make sure you check out these hotspots before you do anything else!